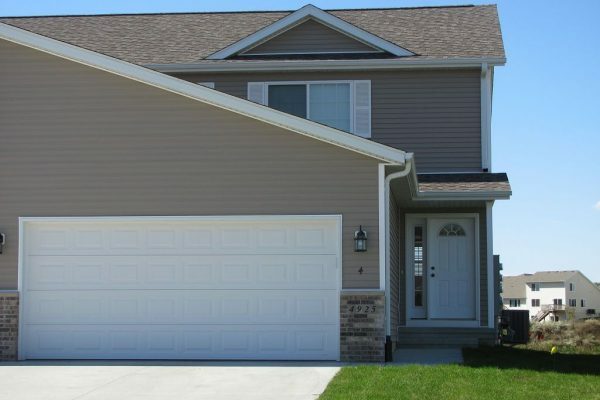 This rental offers 4 bedrooms and 2 bathroom and located in the Cedar Heights Elementary School District. Just minutes from downtown Cedar Falls where you will find local dining, shopping, and night life! This home is ideal for a small family or you and your 3 closest friends.